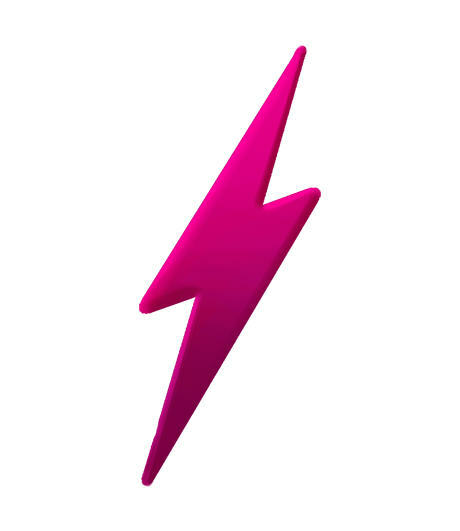 The AMP Project, another step forward on the road to a totally integrated internet experience, aims to build a framework for web designers to easily create mobile-ready web pages. Accelerated Mobile Pages (AMPs) are pages that meet or exceed guidelines set forth by the AMP Project. They include code provided the AMP Project that enables special search features in our most well-used internet search tool, Google. As of April 2018, AMPs enjoy placement above other search results in a carousel, or otherwise display the AMP lightning bolt symbol. In March 2018, Google began to roll out its mobile-first indexing features following testing and experimentation since 2016. Under mobile-first indexing, pages that are mobile-ready for multiple devices will receive priority during indexing by Google. 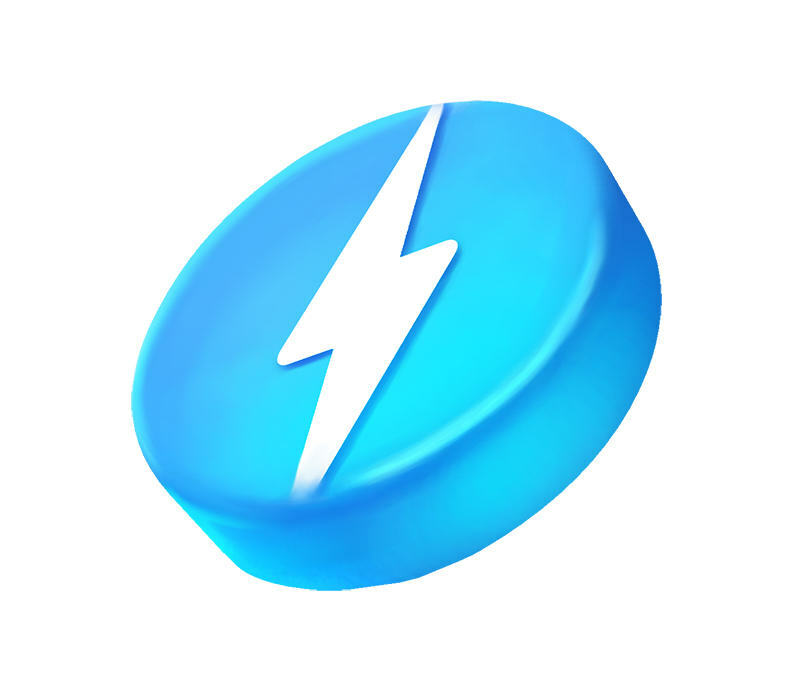 Since Google is carrying out their mobile-first plan and they already support AMP features, digital marketing teams are exploring how AMP could change the way they build and maintain websites. But in its early stages, the AMP Project still suffers from limitations. Creating content that is easy to view and navigate across a sea of internet-ready devices is a tall order, and in the AMP Project’s current state, it may not always be the best fit for your business. Discover what digital marketers think are the advantages and disadvantages of AMPs; use our pros and cons list as a jumping-off point, then make your own to decide if you want to pursue a transformation to AMPs. In a world where AMP is the standard, there is no question what optimized for mobile means. But we don’t live in that world – at least, we don’t live in that world yet. Right now, we have to guess what works and what doesn’t for mobile users and build or retrofit websites accordingly. Accepting and using AMP standards gives us a ruler for measuring what’s mobile-ready and what isn’t. It stands to reason that building pages to a mobile standard would help your website rank better in Google SERPs that are governed by mobile-readiness. Though AMPs may not be directly connected to better rankings, getting your pages prepared for fast mobile load times and user-friendliness is sure to improve performance site-wide. Besides ranking better in SERPs, you might find that your users enjoy your site better when it performs better thanks to mobile- and AMP-readiness. Getting pages to load within five seconds seems to have the most positive impact on user engagement and conversion, which is especially handy if you run an ecommerce website or a site that makes most of its revenue from ads. AMPs also ride in a carousel placed above all other search engine results in Google SERPs. The carousel is horizontal, which allows users to scroll through AMPs sideways without ever having to scroll down. It appears for broad, high-traffic searches, but as the algorithm continues to learn, it may pull more and more AMP results. Beware, however, that like other search features, the AMP carousel may not be permanent. Should I AMP or Not? Most organizations that are not large are talking the wait-and-see approach, which is wise. Since Google hasn’t given out many clues as to the influence of the AMP Project on rankings, the risk may currently be too heavy for businesses that don’t have a backup plan. But it’s not too early to start learning. We recommend finding out how the implementation process would work for your organization and weighing the resource cost to benefit if pros from our pro list apply to you. You may even consider creating a page or two to test in an AMP environment – it may be more telling than the sparse data that is currently available. The Leverage Marketing team can help you build a remarkable content library worthy of high Google rankings, AMP or not. Talk to us to learn more!